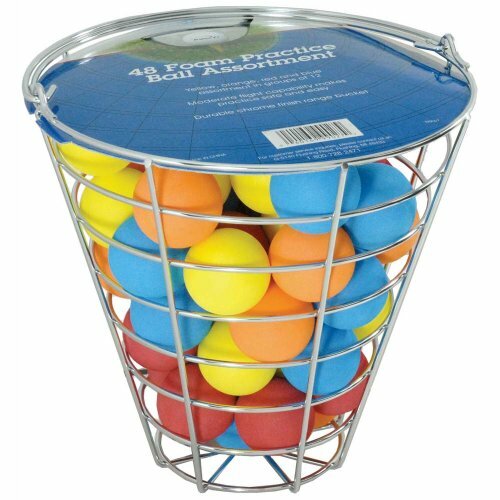 The Intech range bucket with 48 multi-color foam golf balls are ideal for practicing from anywhere; indoors or out. The metal range style bucket holds 48 practice balls and comes with a handle so you can create your own personal range where ever you go. 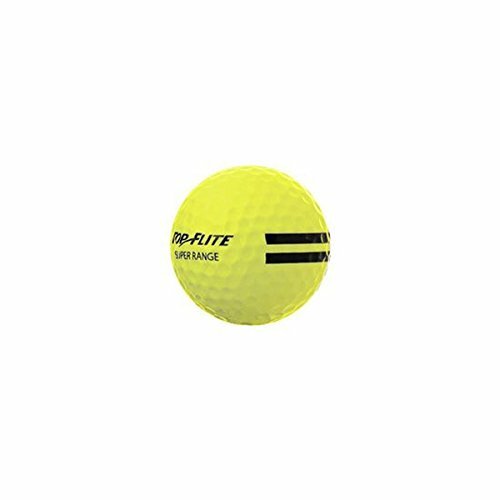 These limited flight balls are made of foam, so they are safe and will even float in water. 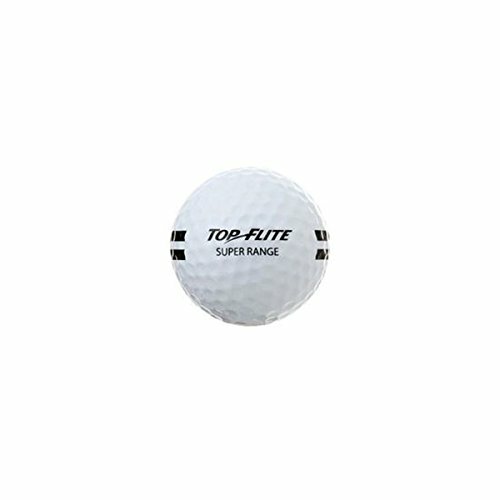 PRACTICE INDOOR OR OUTDOOR - Made of foam and can be used anywhere; they even float! - Quick-dry, long lasting and bright, colorfast. - Permanent ink and dries in seconds. 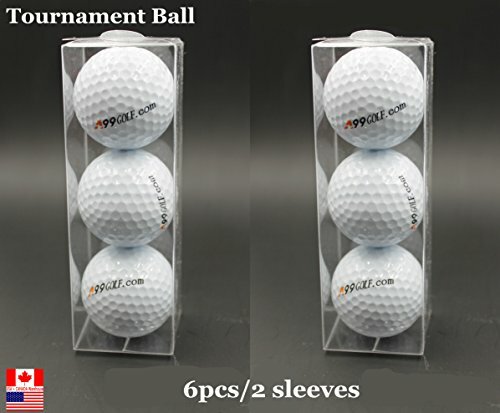 - Great gift, prize for golfer learner. - Variety patterns are available. 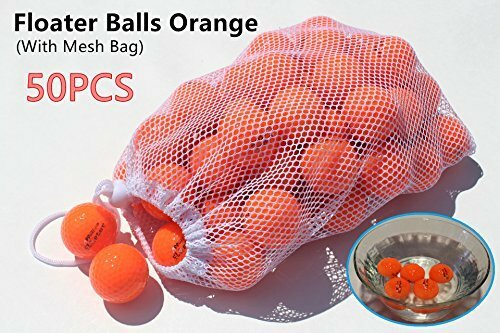 - Golf Ball is not included. We will exchange the defective product within 7 days upon you received the parcel, but only if it shows the product itself has defect, we need clear picture via email before you return the product(get our approval first please). If it's your reason(eg size or color change) to exchange the product, yourself to bear the shipping cost for both way. If you like to spend 10% of the total cost for insurance, any lost/broken during shipping will be covered. Otherwise if due to accdient take place eg home move after shipping etc reason caused parcel lost - the customer themsevles bear the whole losss. Pay extra 3.5USD for a signature delivery service request, or you take the risk of parcel lost if left in your front door. 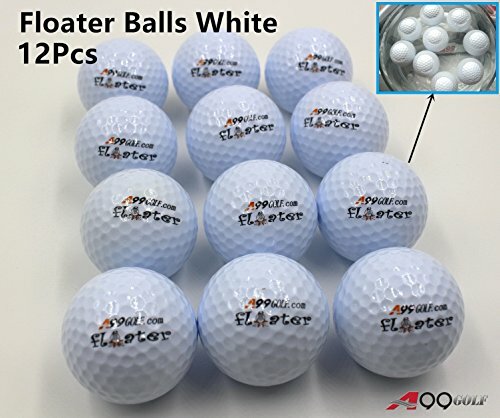 Brand New Floater Floating Golf Ball for Water Ranges. Approximately same weight and size as a regular ball, except that it floats! Please be advised all our parcel sent out not requested a receiver signature (but can be traced online when it's on carrier's system), which means the parcel will be dropped at your front door if nobody in home. If you do need receive the parcel in person and leave signature to carrier, please pay extra $3.5 to us for the signature service charged by the shipping company. 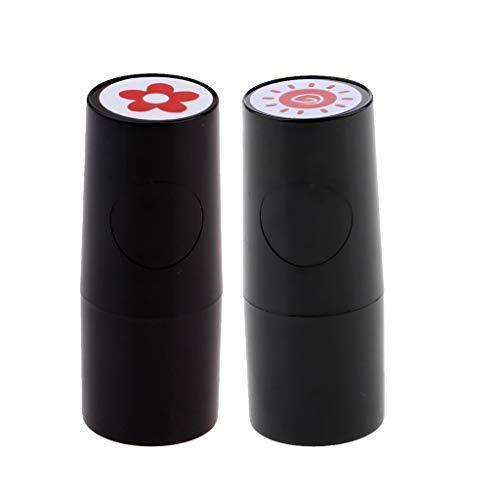 1.Light up for about 5- 8 Minute everytimes, can totally last for 50 hours 2.Material: the cover is the Dupont Surlyn,Innermost layer:Synthetic rubber with the LED electric. 3.Colorful red, orange, green, blue, white, pink, 6 color 4. Diameter: 42.67mm. 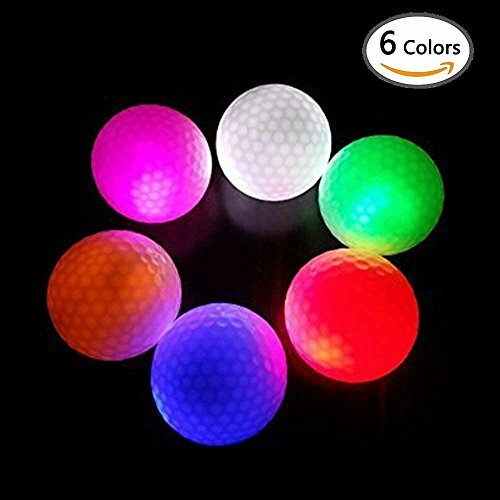 2.Once the ball is hit and will light up in on bright color, which easily catch your eyes to find it quickly, also attractive and good-looking and adding fun to your sports. 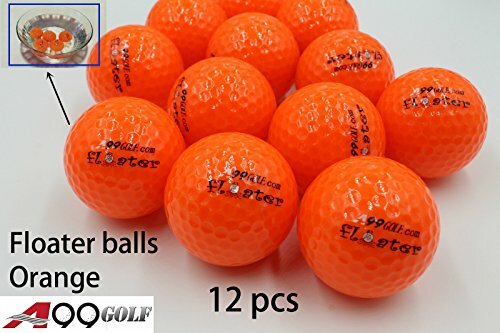 Great for filling up your shag bag or stocking your driving range with quality golf balls. We will exchange the defective product within 14 days upon you received the parcel, but only if it shows the product itself has defect, we need clear picture via email before you return the product(get our approval first please). If it's your reason(eg size or color change) to exchange the product, yourself to bear the shipping cost for both way.